When the property owner is advised to have sand mound installed instead of a conventional, underground septic system, things get a little more complicated. The regular septic tank had always been victim of neglect. What more would an extra sensitive sand mound experience? Sand mound enzyme additives are something every homeowner should recognize as a curtail part of owning a home. The sand mound is installed because of the high water table that the property has. This is a wastewater treatment system that is elevated or found above the surface of the soil so it is exposed to the elements. A special construction fabric is used to cover the sand mound before the thin top soil is placed over it. The construction fabric keeps the heat inside the sand mound system to make the system function smoothly. It has to be inspected regularly especially before the cold season because if the construction fabric is deteriorated by the start of winter, the sand mound will freeze over and eventually fail. This extra effort for the sand mound system can be very taxing for the homeowner but it should be done to maintain the smooth run of the system and to assure a safe and healthy home in every kind of weather. Taking care of the sand mound takes vigilance and prudence. You have to be very careful in choosing the right chemical aides that are available in the market today. Many manufacturers grab the opportunity to prey on desperate homeowners who want instant results for their sand mound. These homeowners also want to reduce or even avoid the regular pump outs of their sand mounds that is why they purchase the sand mound products immediately even if the promises are very exaggerated. These homeowners completely perceive the sand mounds additives as the panacea for their sand mound systems and do not bother to adhere to the usual maintenance anymore. There are three main groups of cesspit enzymes additives—organic, inorganic, and biological. Organic additives are where yeast and baking soda are classified. Baking soda is said to improve the living conditions of the resident bacteria because it lowers the acidity. 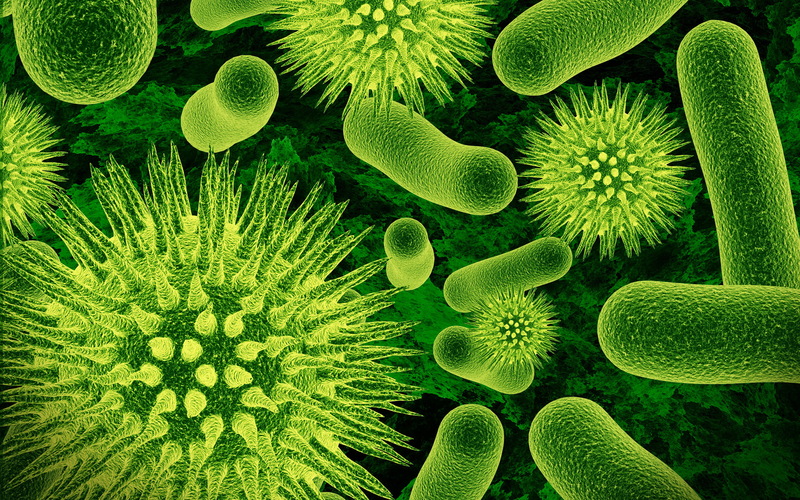 As you know, bacteria thrive better in non-acidic environment. But prolonged usage of this type of additive is said to eventually affect the efficiency of the bacteria’s performance. Inorganic additives are the very strong acids and alkalines that usually corrode the physical components of the sand mound and kill the resident bacteria. They are still used in various treatments but are not recommended because of their destructive effects. The most ideal sand mound additive is the biological type. Biological additives are composed of non-pathogenic, cultured bacteria and enzymes. The added bacteria and enzymes greatly improve the bacteria’s breakdown of the solid waste materials. Biological additives do not leave chemical discharges in the surrounding environment so it is completely safe to use. The effects of sand mound enzymes do not convince some experts that they really do amp up the conditions of these systems. They believe that it isn’t even necessary to use sand mound enzymes at all. Sufficient studies have proven that human wastes are more than enough to supply the necessary enzymes for the improvement of the sand mound decomposition. The only thing that the homeowner should do is to pump out the san mound tank on a regular basis so that clogging, backing up, and system failure will not happen. But it is still up to you if you choose to use sand mound enzymes of not. It is better for you to consult your septic expert when it comes to using sand mound enzymes additives so that they may be used properly. These professionals know which kind is most beneficial to your system so better entrust your sand mound to knowledgeable and capable hands.